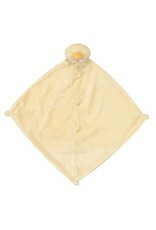 A perfect little security blankie and tagalong for your child. 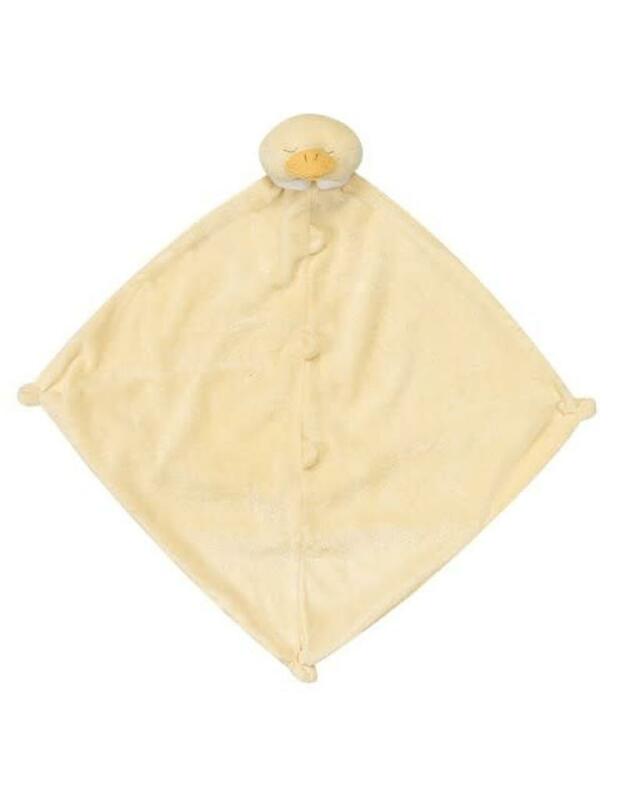 The delicious cashmere-like material is perfect for babies and toddlers to snuggle. 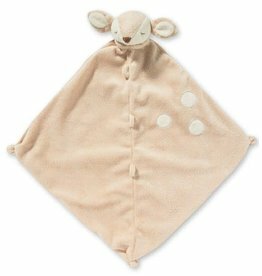 Each blankie features a sweet animal head that’s easy to grip. 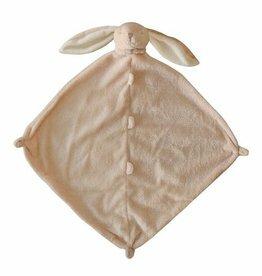 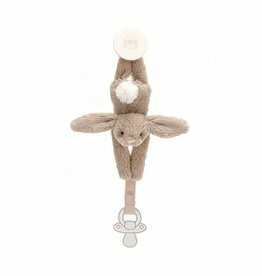 It will bring smiles and comfort to your little napper and will likely become a favorite animal friend to take along on many adventures.